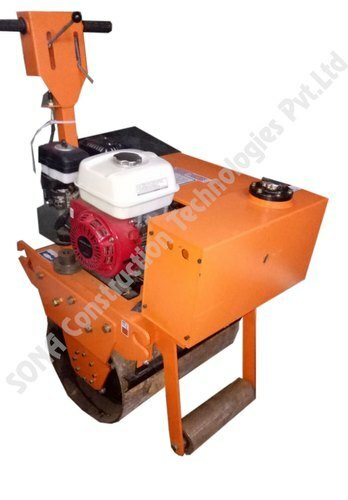 We have become a dominant player in the market of supplying Walk Behind Vibrating Roller. 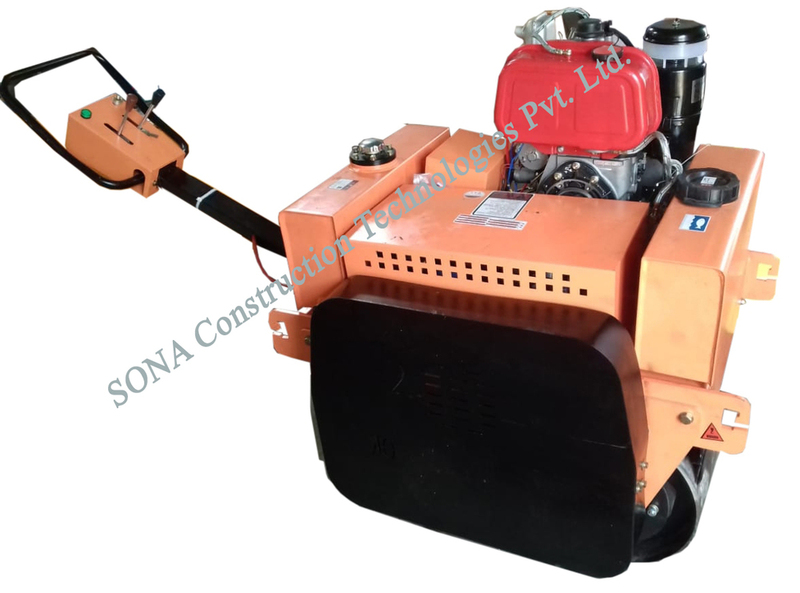 This machine is suitable for both soil compaction and asphalt application. The machine has infinitely variable hydrostatic drive for smooth, even accelerations. Deadman control lever offers reversing protection to the machine. It has built in oil cooler to increase the productivity of machine. This machine is for compaction of sand, gravel, soil and asphalt on roadways, walkways, bridges and parking lots. Walk Behind Vibrating Roller has the option of multi position handles for operator comfort and simplified transport. We offer this machine at market leading prices to clients. 1) Deadman Control lever offers reversing protection. 2) Multi Position handles for operator comfort and simplified transport. 3) Built in oil cooler will increase the productivity of machine. 4) Easy access to front mounted Diesel engine. 5) Minimum overhangs offering suitable side and curb clearance.